Harvest House Publishers, 9780736955935, 176pp. 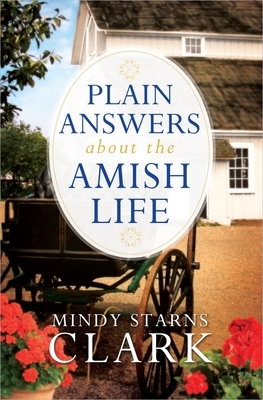 For Amish fiction readers, young and old alike, Plain Answers About the Amish Life provides a glimpse into an obscure, fascinating world--what the Amish believe and how they live. An engaging question-and-answer format showcases fun and fresh facts about the people who abide by this often-misunderstood faith and unique culture. Presented in an easy-to-read style, these Plain answers to questions about the Amish are a great resource for anyone interested in Amish life.